Choose from a selection of 3 holiday rentals in Tijarafe. Use the search form to the left to filter the results and pick your choice of self catering accommodation in Tijarafe. We have a good selection of holiday apartments in Tijarafe perfect for family, single, romantic and group holidays. You may prefer to take a look at our listed holiday villas in Tijarafe or holiday apartments in Tijarafe. Find your holiday homes by a specific type using the property type drop down in the filter. Filter the holiday homes in Tijarafe by a specific area using the area list above. 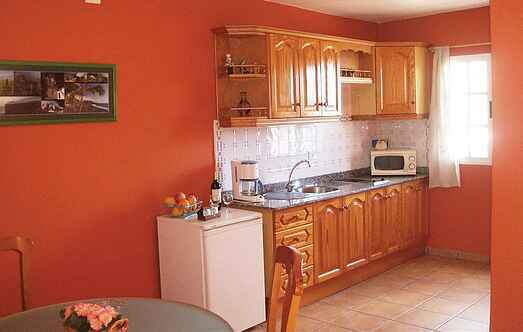 This is a beautiful row house apartment, whose quiet location on the hills, grants you wonderful views of the sea, the valley and the mountains of the Caldera de Taburiente National Park. 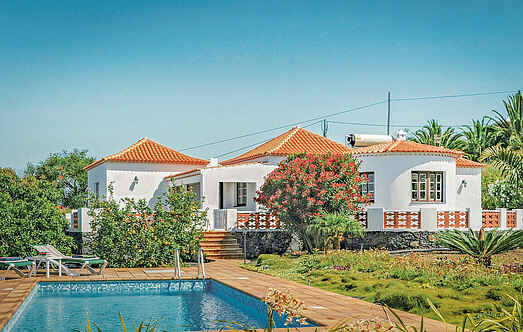 Inviting villa on the westside of the island La Palma. The towels are changed every third day while bathrooms and kitchen are cleaned as well as the bedlinnen changed every seven days.